There is one thing that is common among most wealthy people, and that is the power of compounding. Several self made millionaires made their money through the compound appreciation of whatever they were earning. This is also the main reason for the enormous wealth of credit card companies, insurance companies, and major banks. Anyone who utilizes this model has a great chance of achieving prosperity in future. Any serious minded wealth builder should always recognize the importance of compound interest in the actualization of his/her goal. 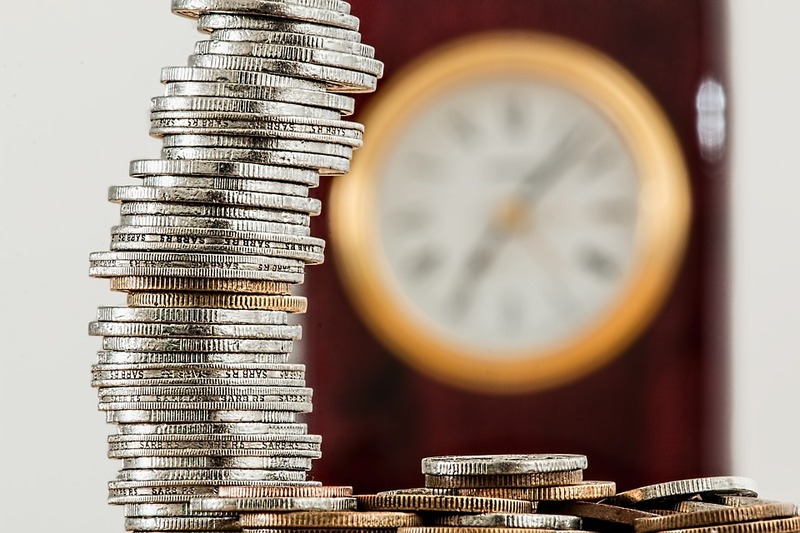 Although the value of the compound interest may seem negligible at the beginning, you may be amazed at the accumulated value over a long period of time. There will always be short term gratification like cars and luxuries that may distract you from focusing on your compounding goal. However, past evidence has shown that it compounding worthwhile venture if you stick to it. The delight of being financially free will always outweigh the temporary pleasures gained from buying luxuries. When you persist and finally create your wealth, you will be able to acquire all those luxuries whenever you want. * The number one enemy of compound interest is procrastination. Don’t wait for too long before you begin your investment. No matter the level of income you receive, start investing immediately. long period. Do not chase high returns by taking higher risks with your money. * Establish a reasonable budget that can enable you save a certain amount of your monthly income ( at least 10%) for investment. This will help you stick to your investment plan for a long time. * Try to pay down your home mortgage as early as possible. Go for a mortgage that has no prepayment penalties. In most long term mortgage plans, more than half of the payments are interest. Try to settle your mortgage loans on time so that you won’t have to throw money away in form of interest on mortgage loan. * Finally, do not wait until your children have come of age before thinking about investing for them. Start when they are born and in few years you will be having more than enough to take care of their educational needs.